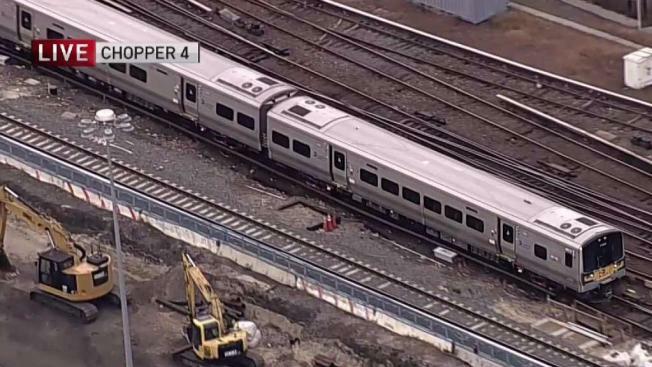 Long Island Rail Road service has been restored between Atlantic Terminal in Brooklyn and Jamaica, Queens, after signal problems suspended service as the evening commute was getting underway. Commuters should expect residual delays and cancellations, however, the MTA says. NYCTransit subway is still cross-honoring via the 2 and 3 lines at Atlanic Terminal and Penn Station. Earlier Monday, the subway had its own share of signal problems, among other troubles. The A, B, C, D, E, F, G and M lines were all affected, creating an epic commute nightmare for subway riders. 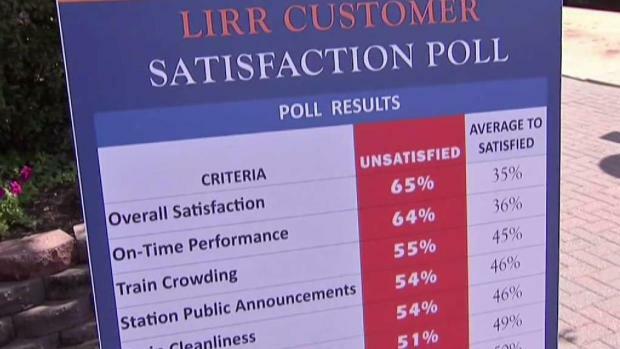 Only 35 percent of Long Island Railroad customers say they're satisfied with the service. Greg Cergol reports.